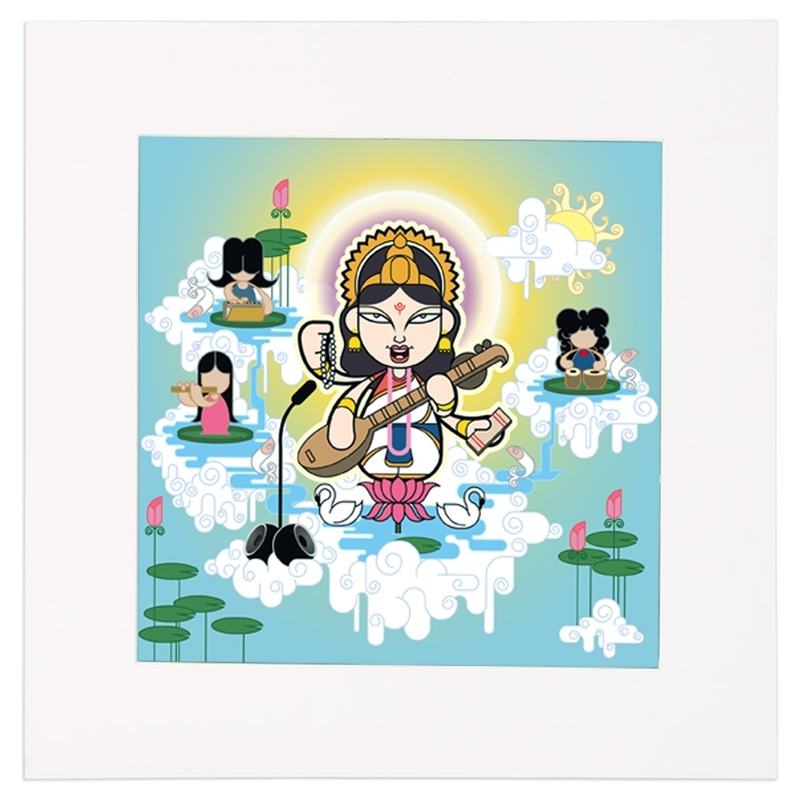 Take a spiritual dip in the river of music, as Goddess Saraswati tunes her Veena to play the melody of mantras. breaking hits ever since. She needs no sound check as the Goddess of Sound and Speech has her 'sa', 're', 'ga', 'ma's in place. 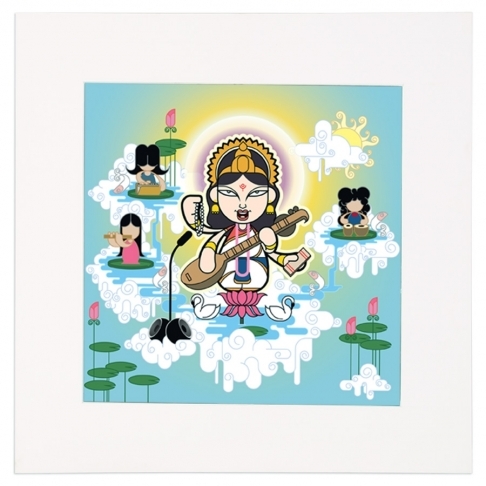 Saraswati's birthday bash happens every year on Basant Panchami - the first day of spring. 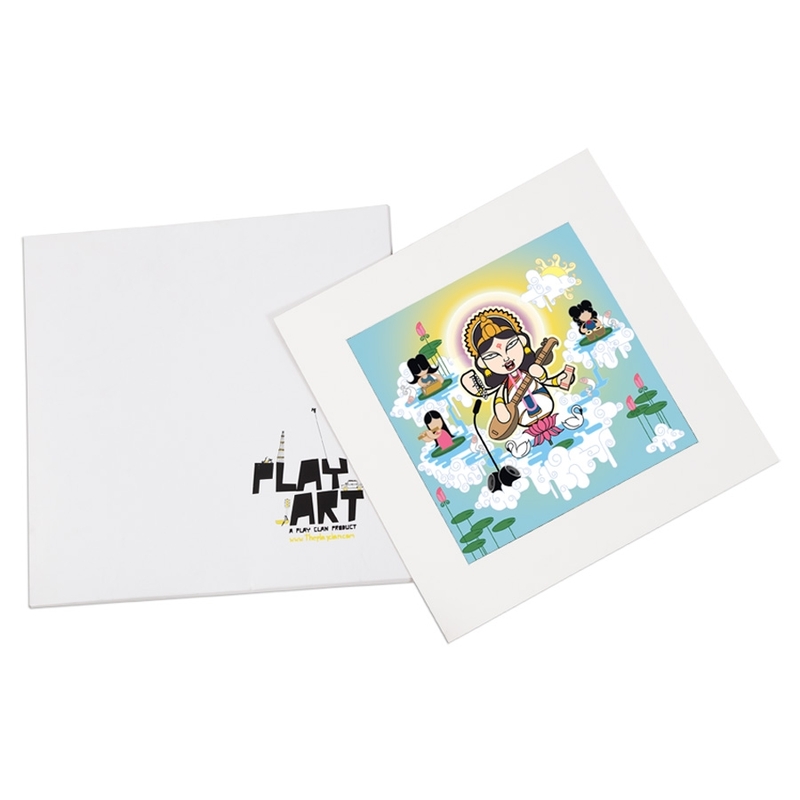 She comes riding on a swan - her mode of transport; clad in a yellow sari (on other days, she wears white), and sits on a white lotus as she inspires her fans to sing and cheer for her. All underdogs, here's an opportunity to seek her blessings!